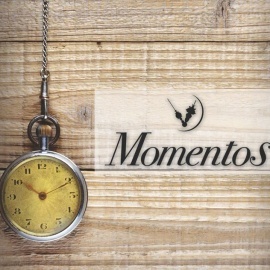 Momentos Cafe is a family owned business with a rich understanding of Mexican food. We proudly would like to share our family recipes that have been passed from generation to generation, something that we hold as a special gift. 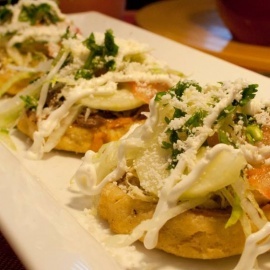 The main ideal of our restaurant is to introduce authentic Mexican cuisine to the local community. Our food is based on fresh homemade daily cooked food.